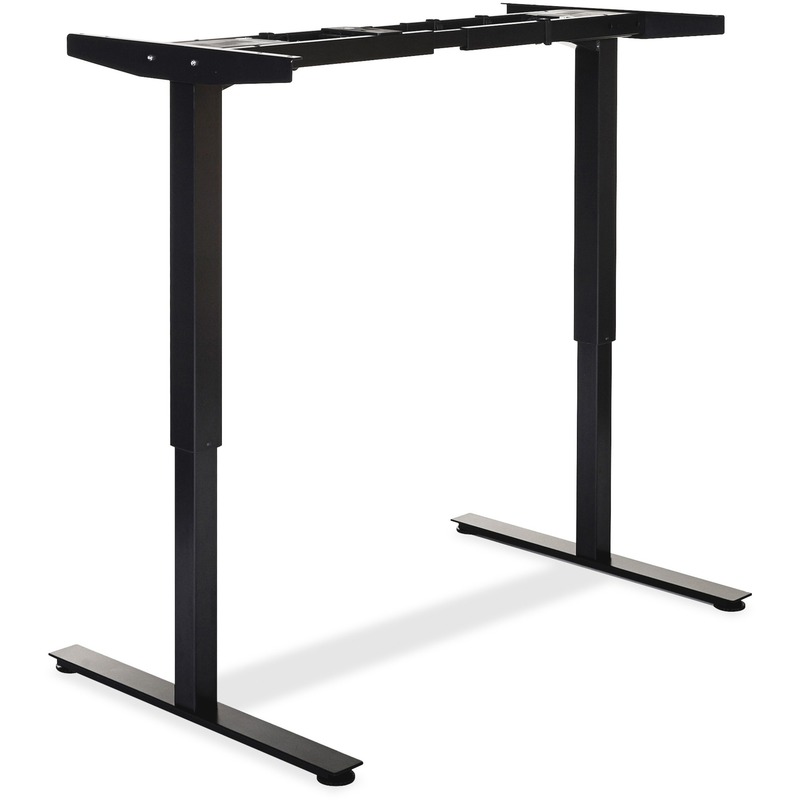 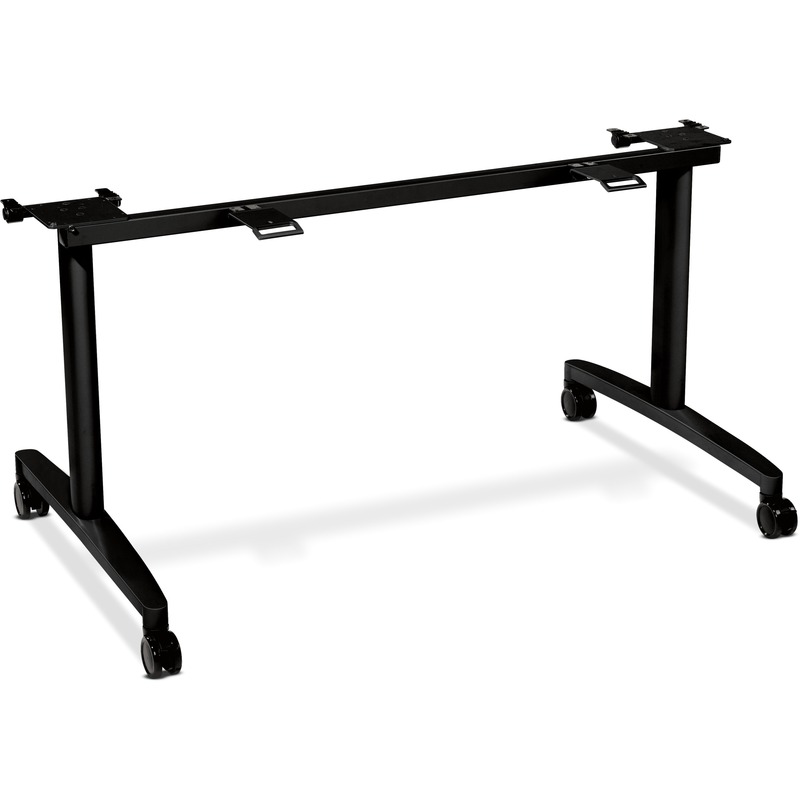 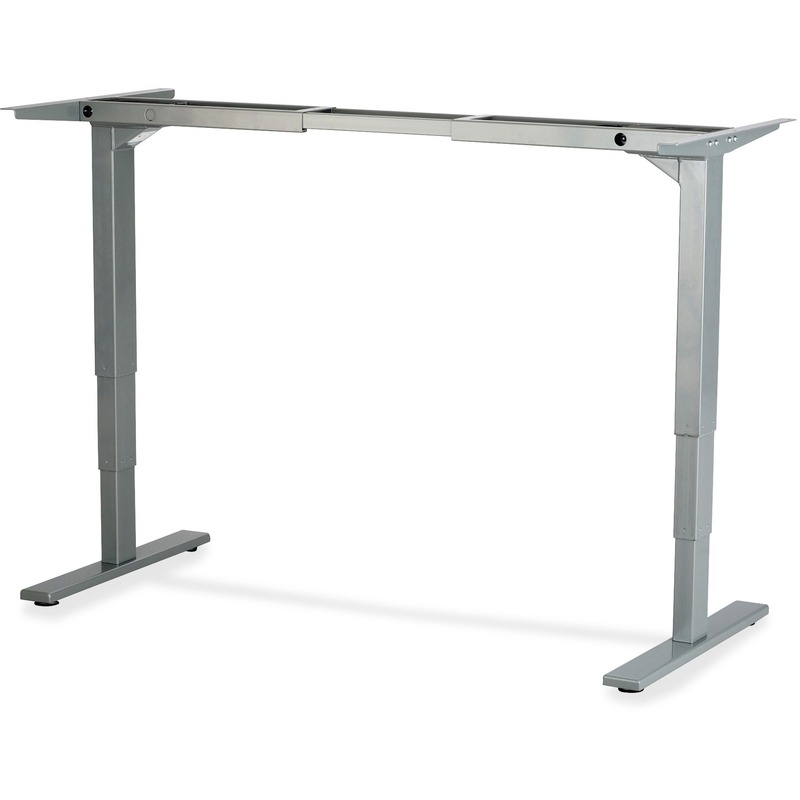 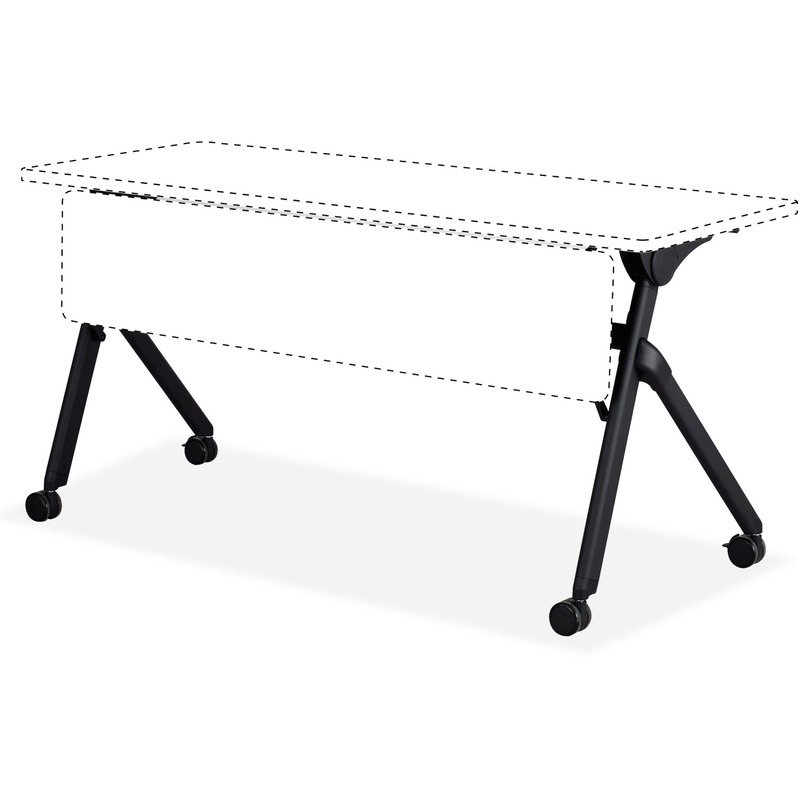 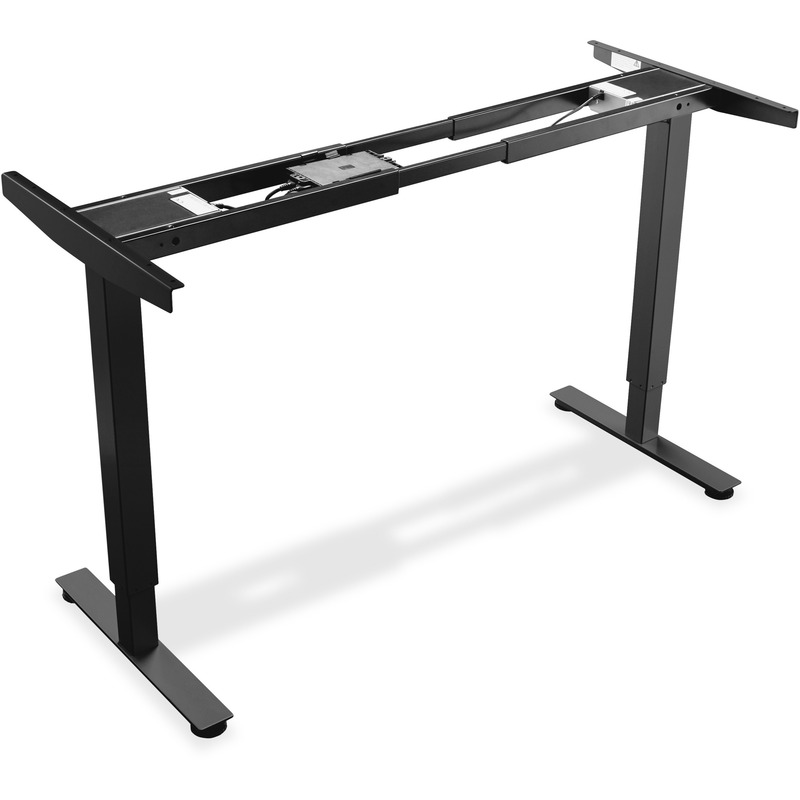 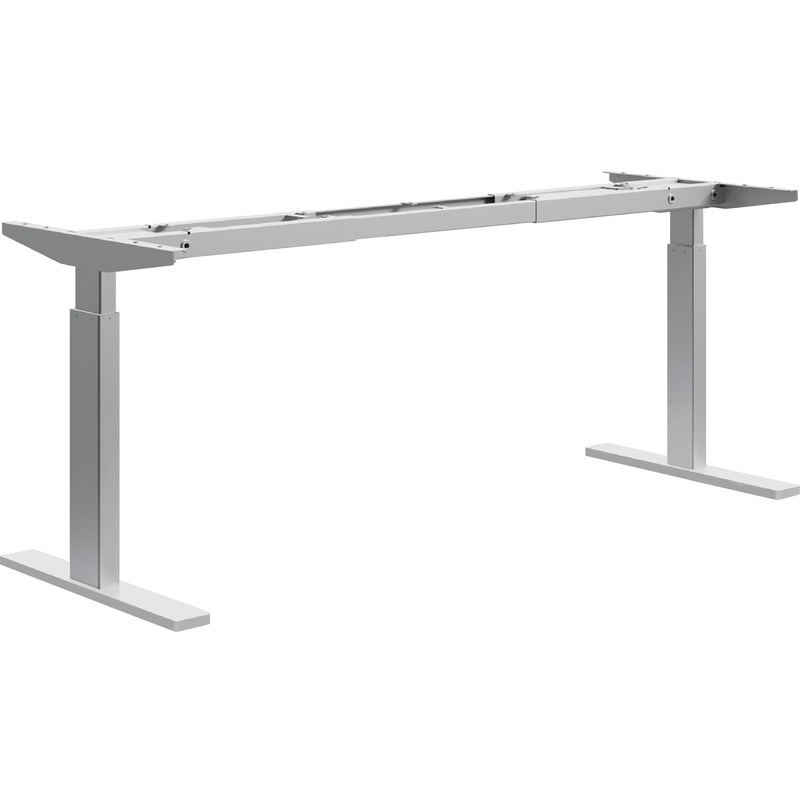 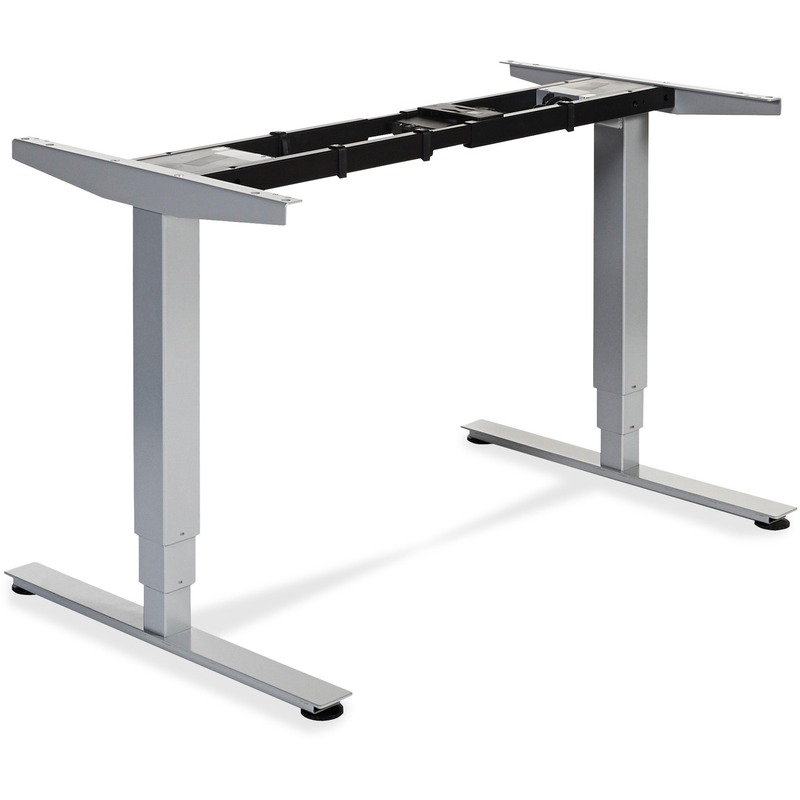 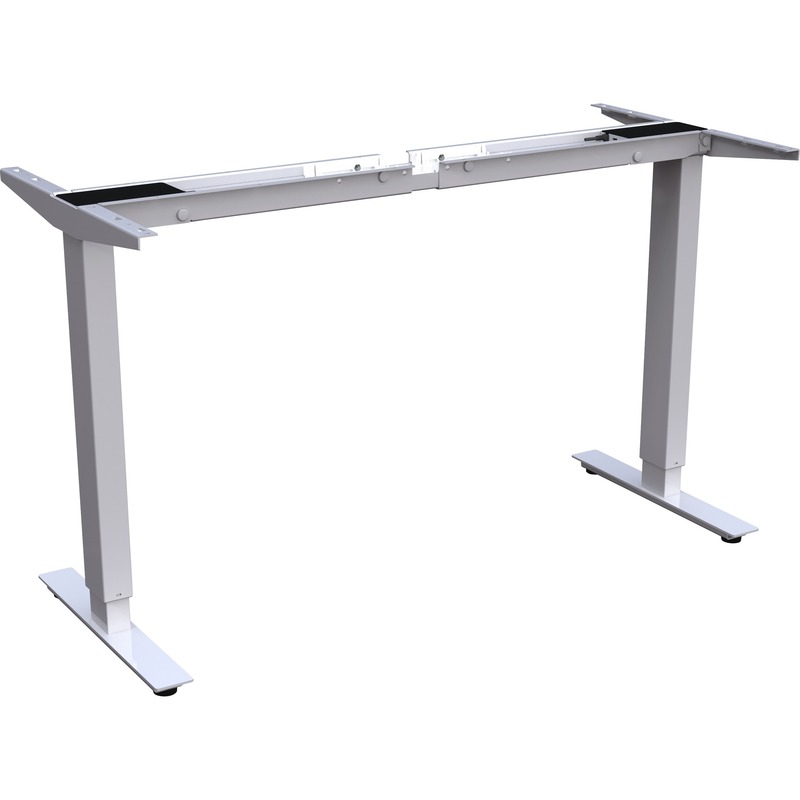 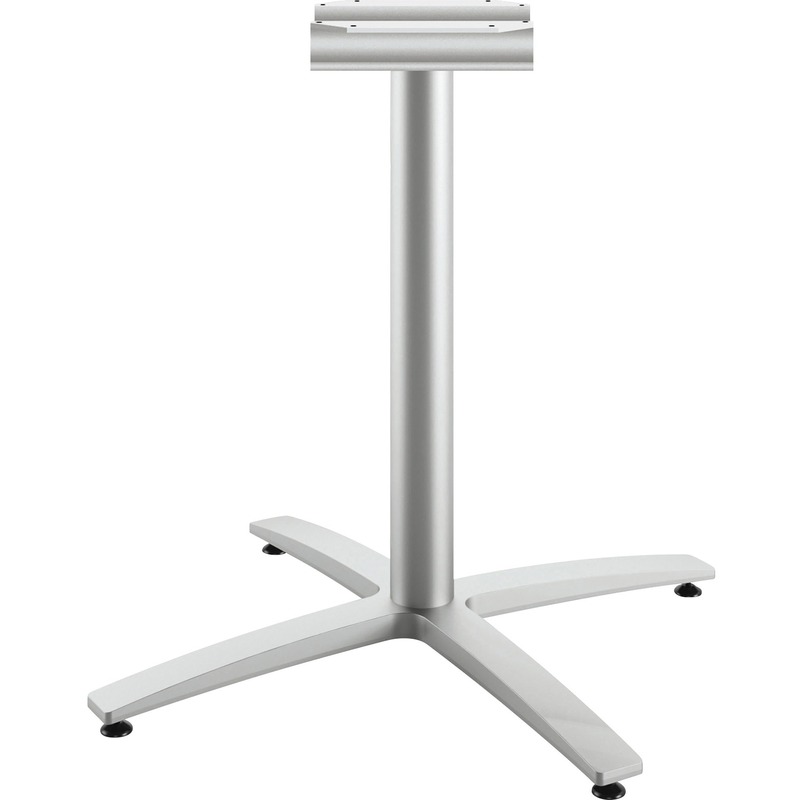 C-Leg table base is a part of Lorell Training Tables that offer convenient configurations for your training needs. 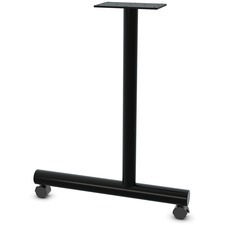 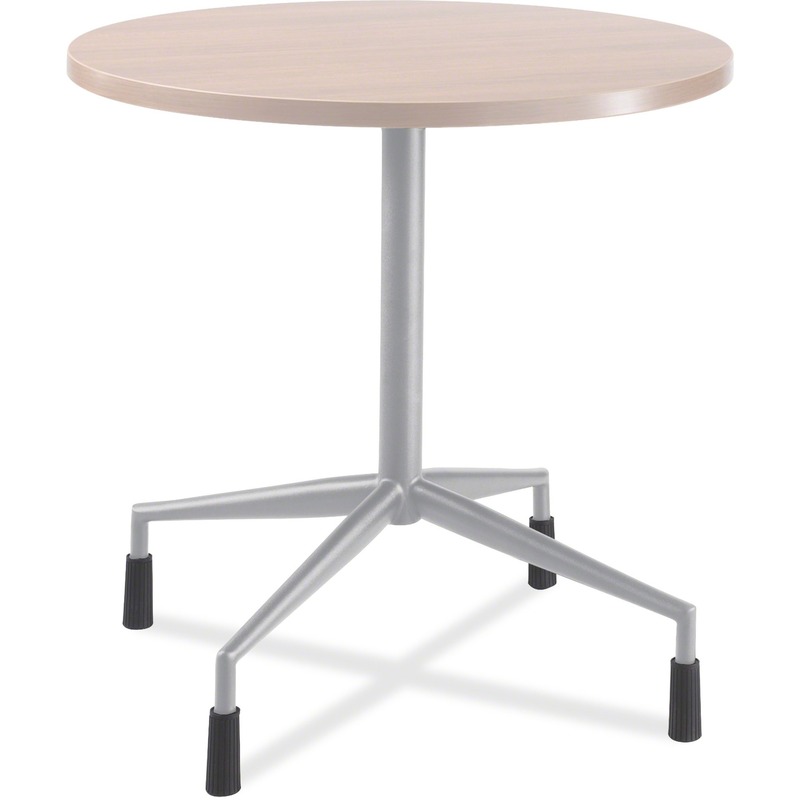 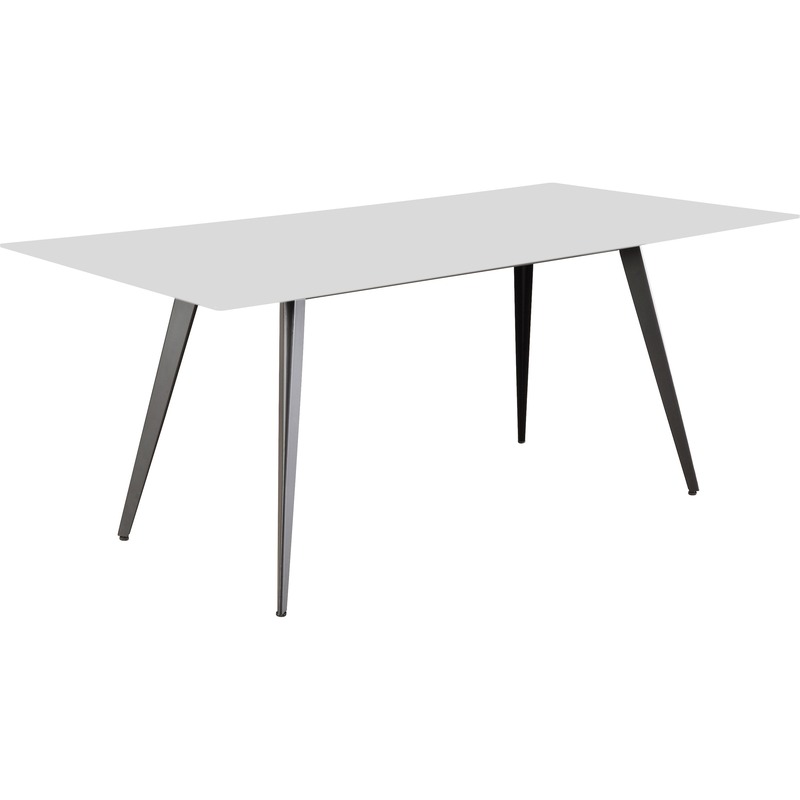 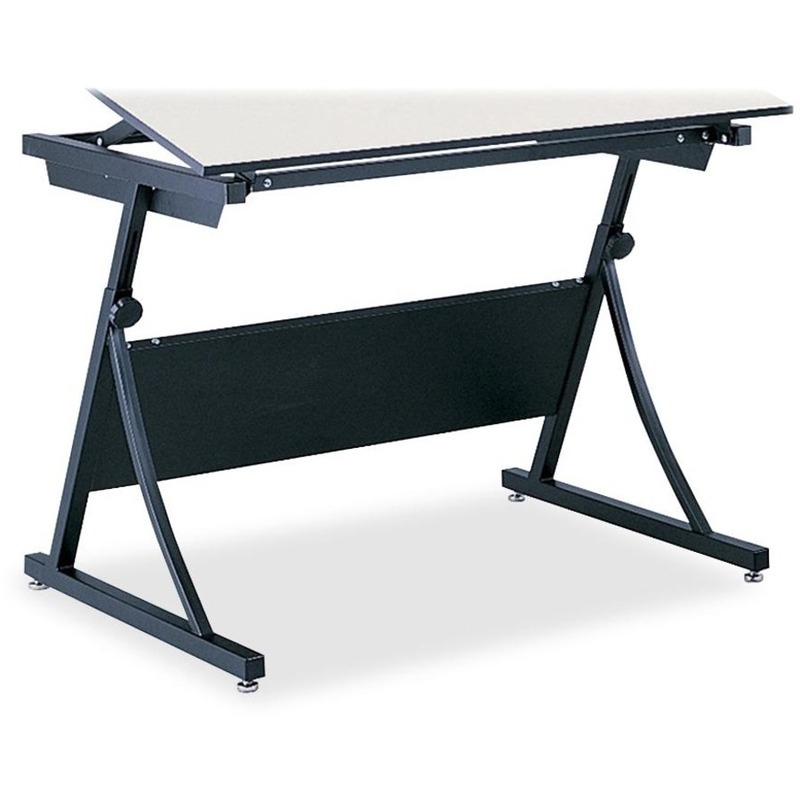 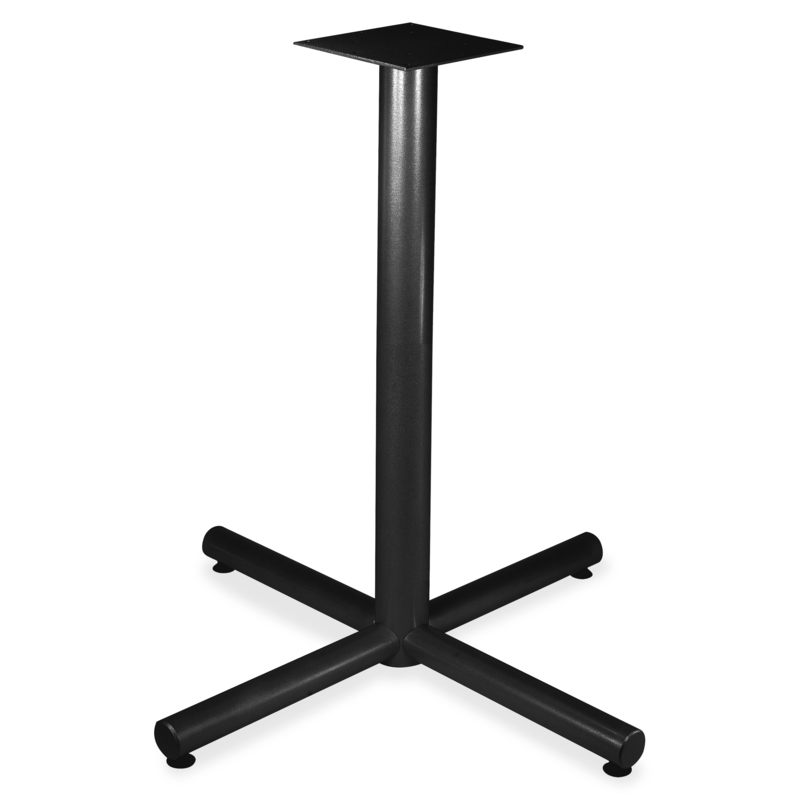 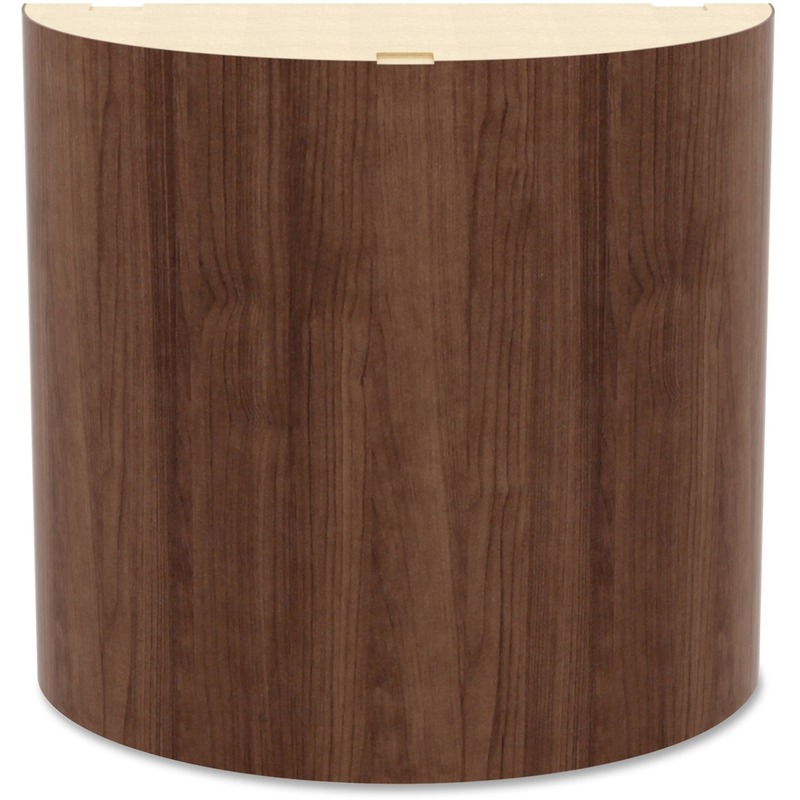 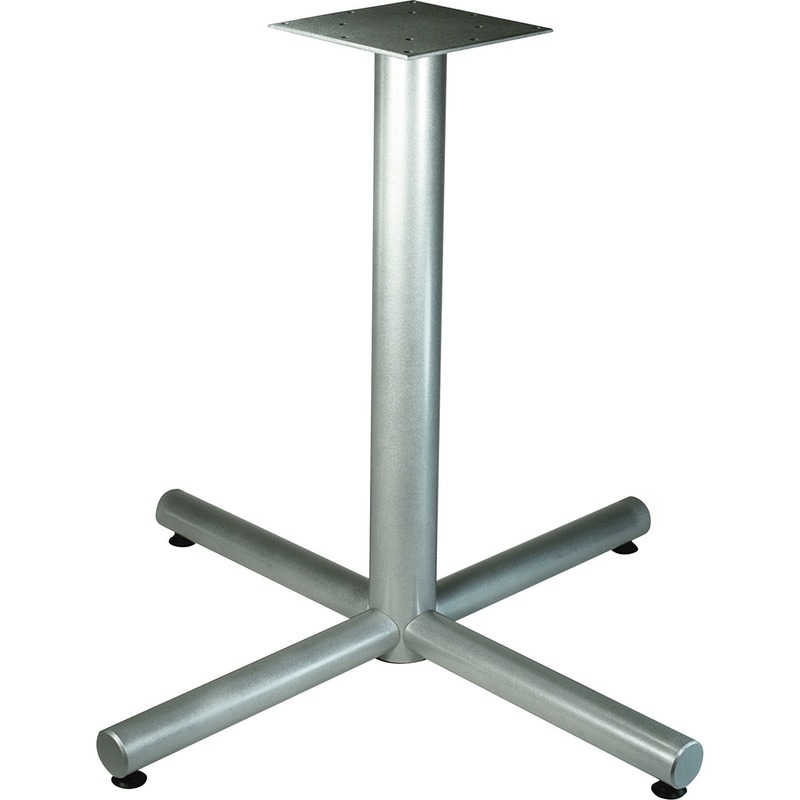 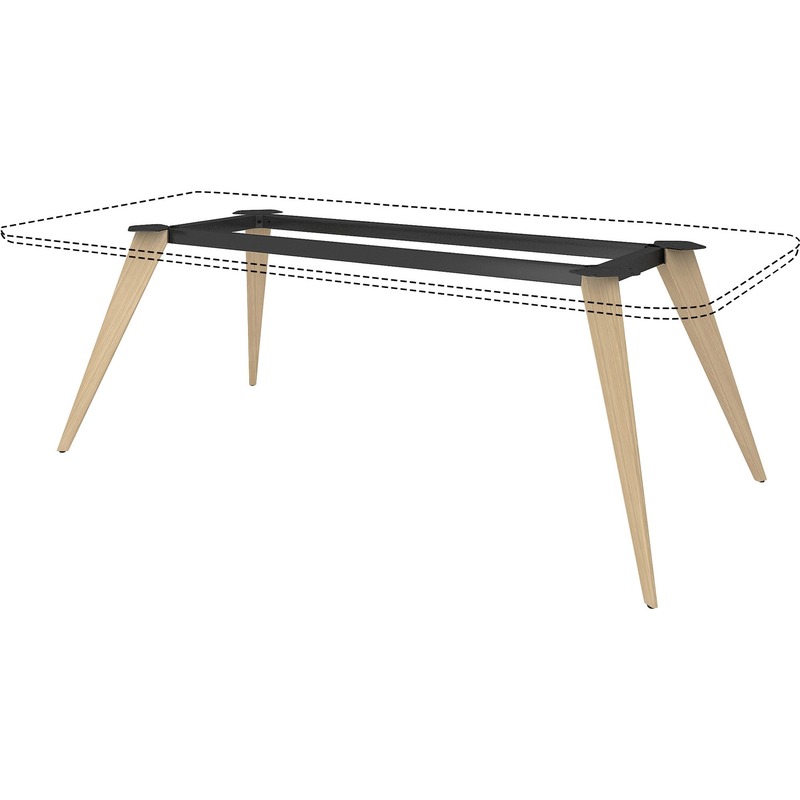 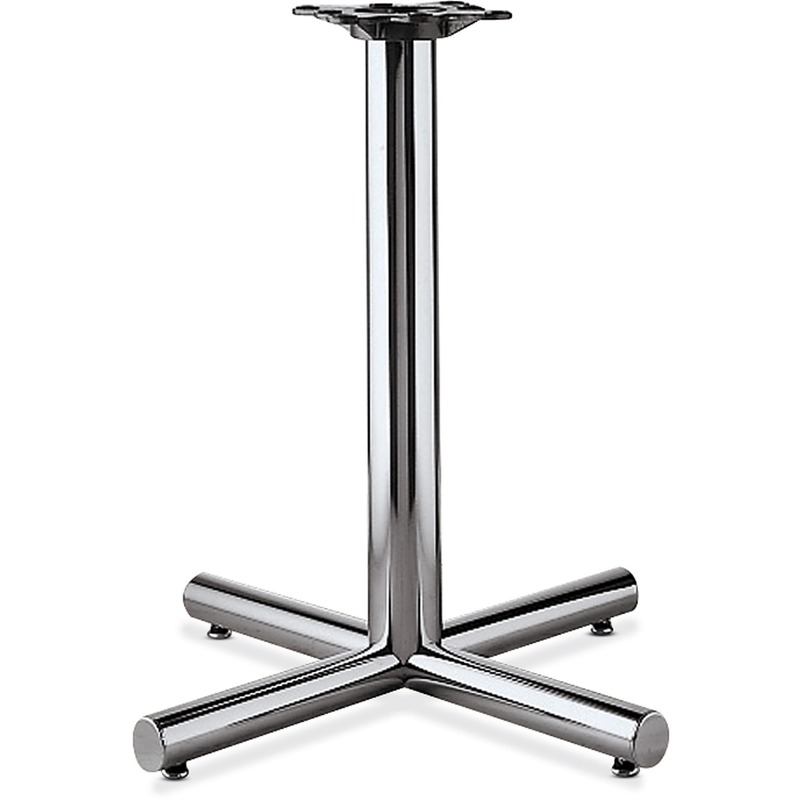 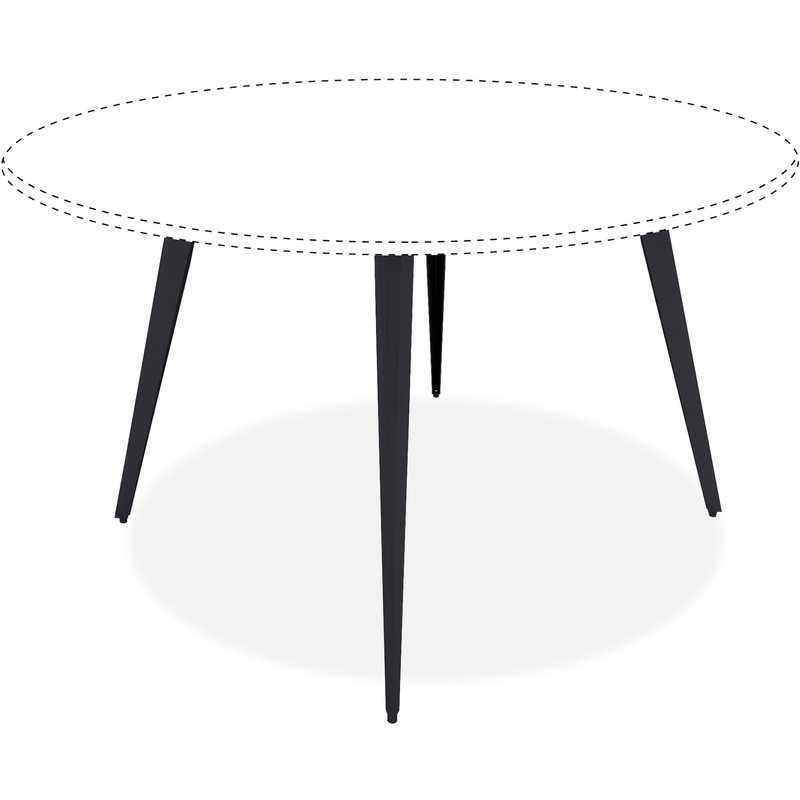 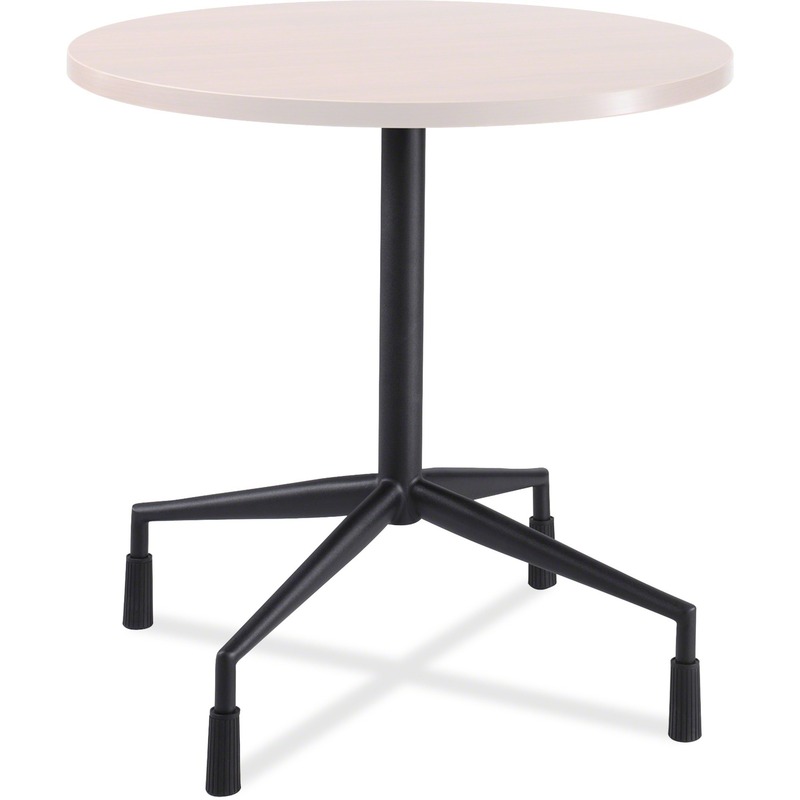 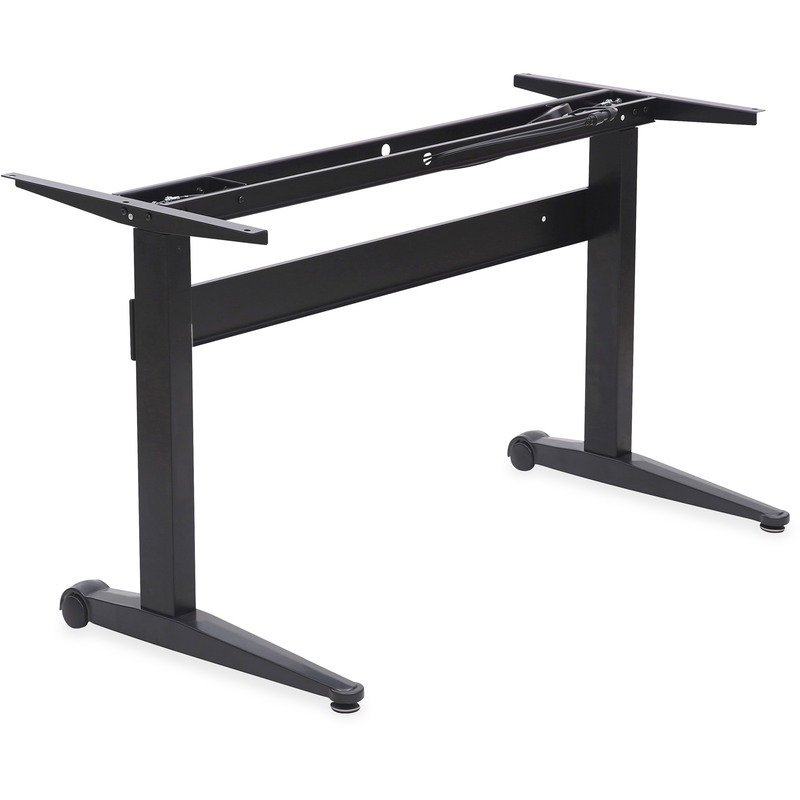 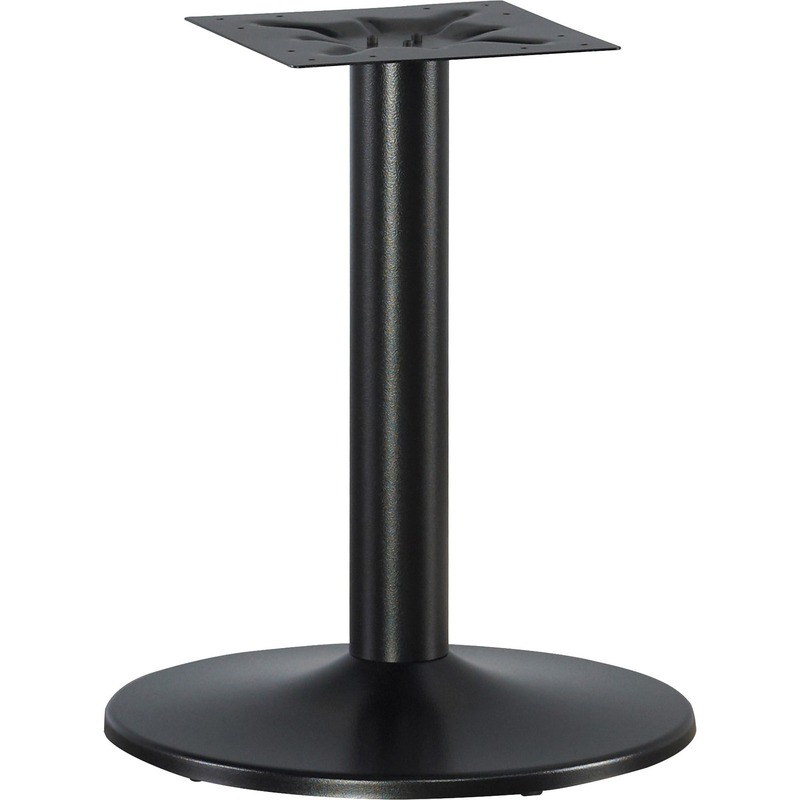 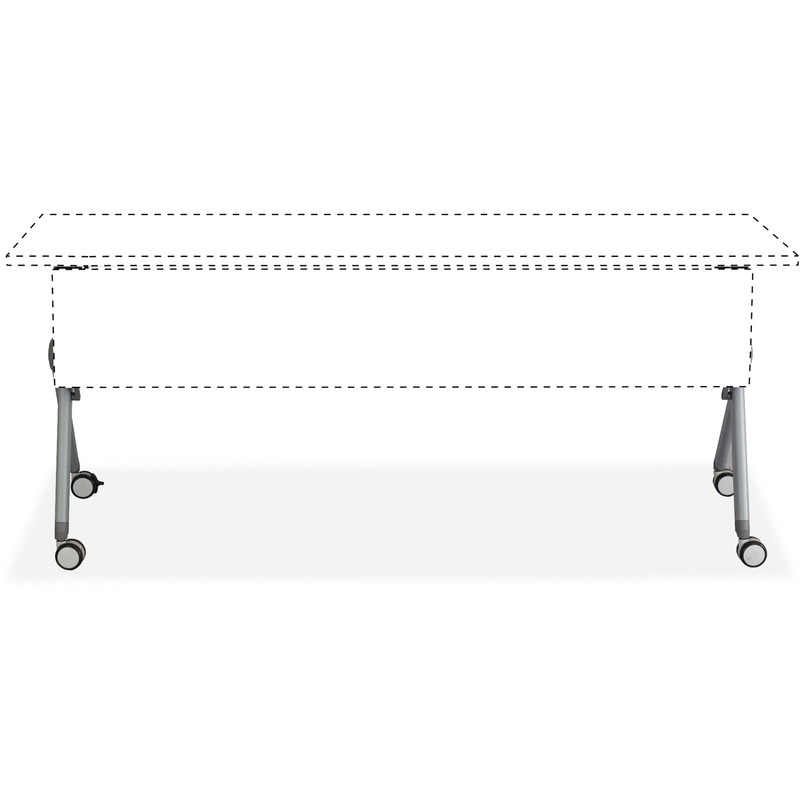 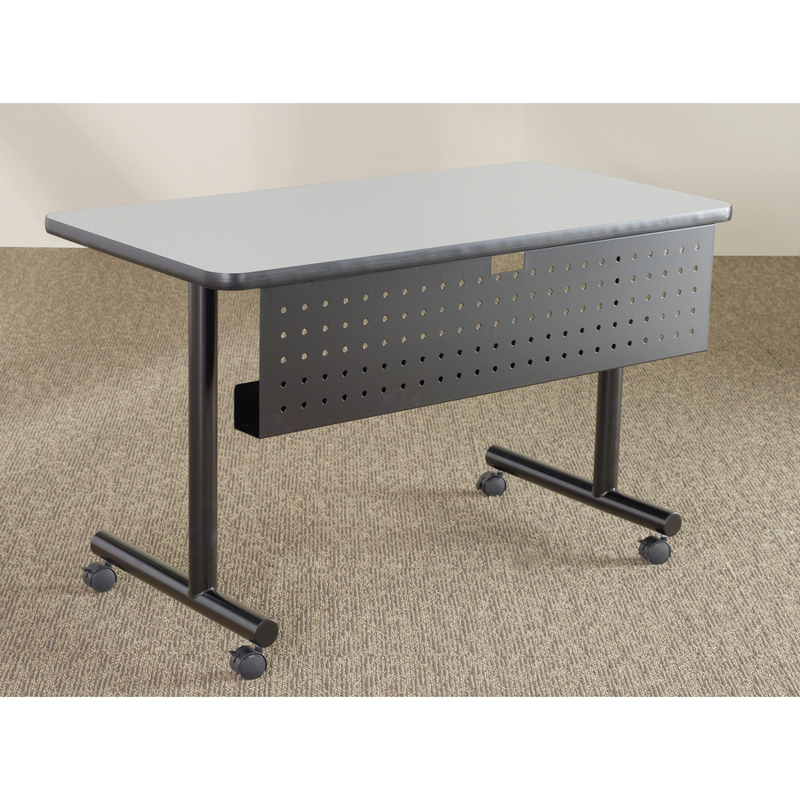 14-gauge tubular steel base with 2" locking casters mounts onto the 1-1/4" laminate, rectangular tabletop (sold separately) with holes predrilled on the underside of the top. 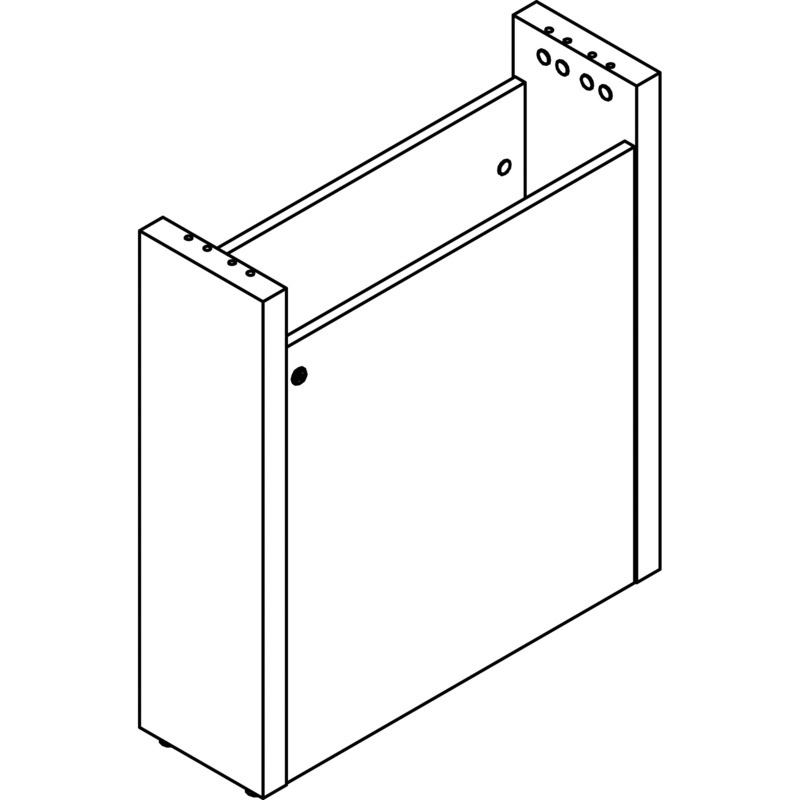 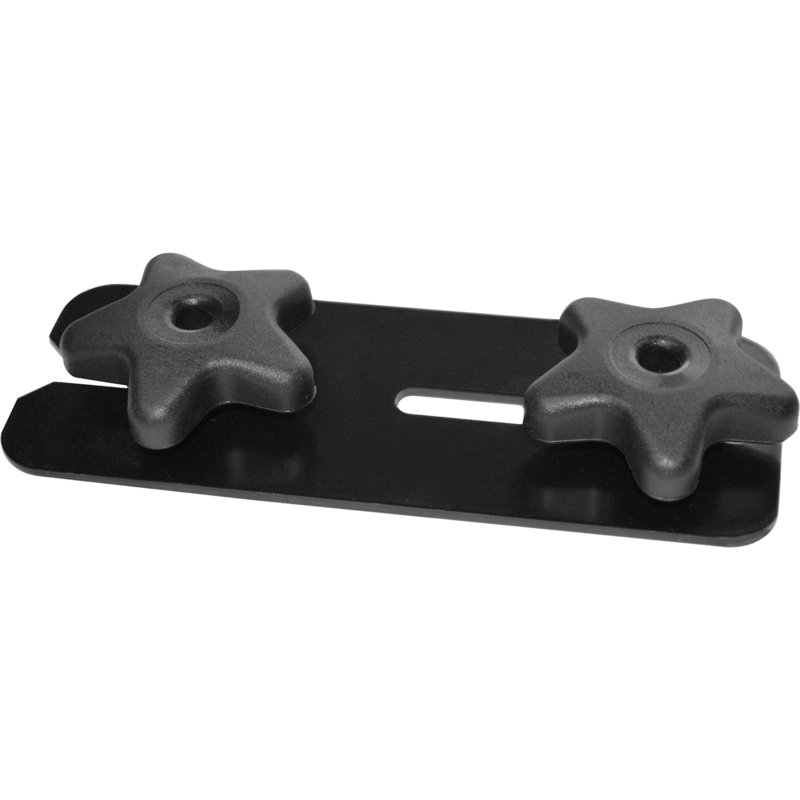 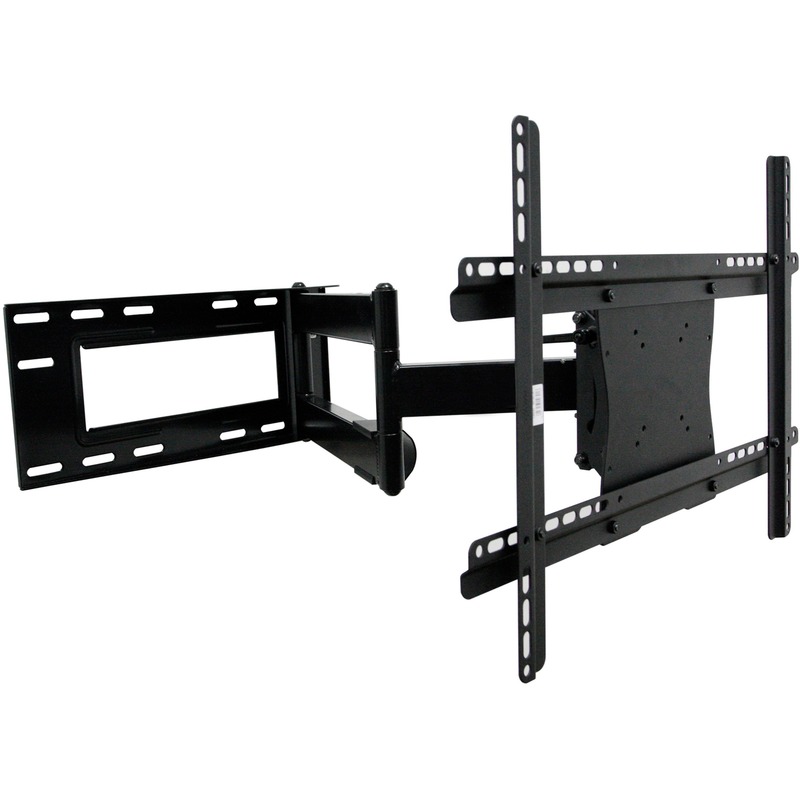 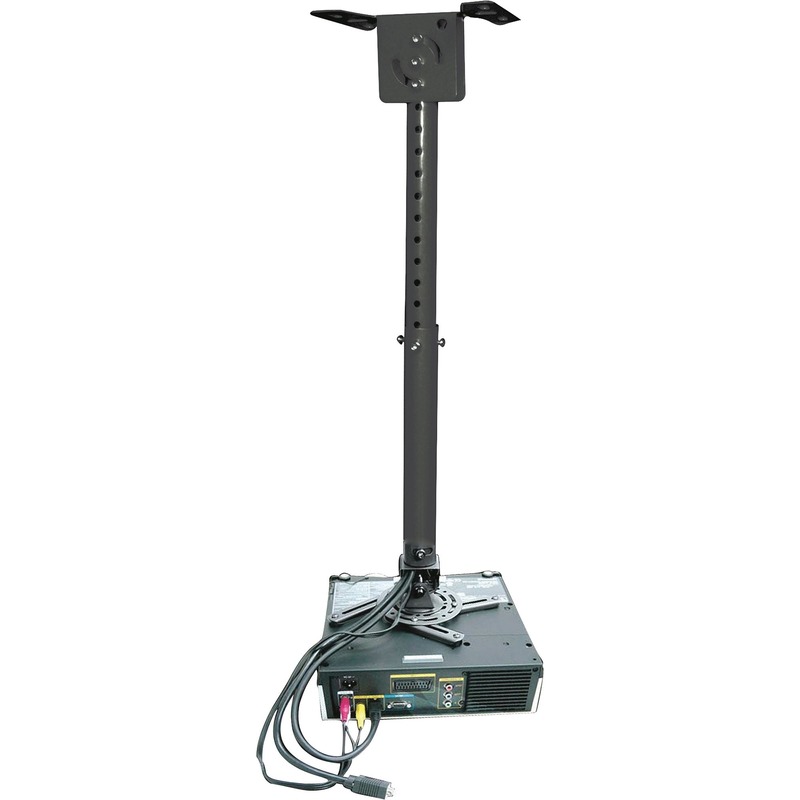 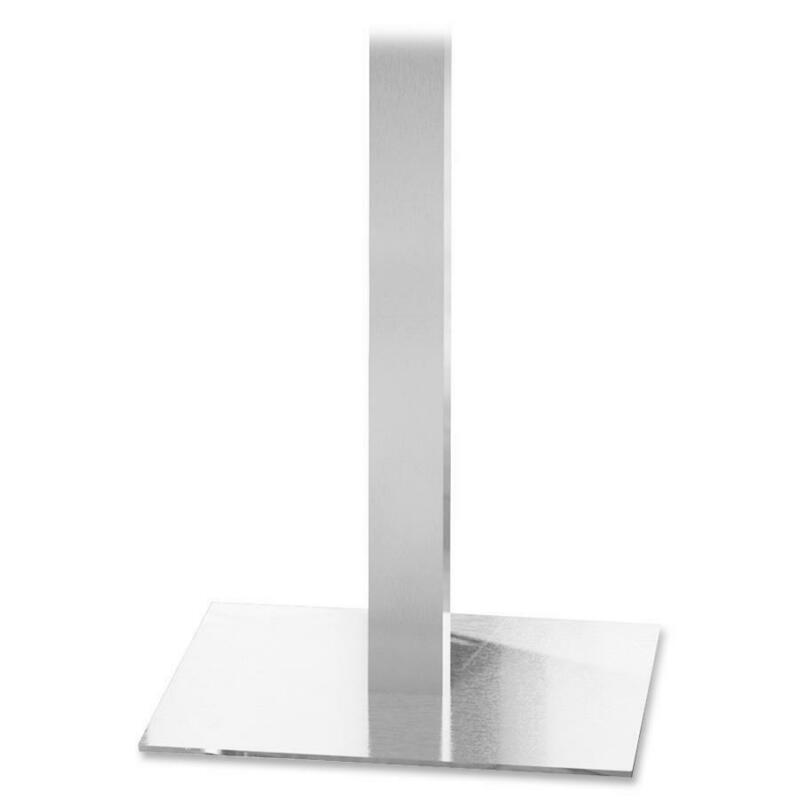 The welded mounting plate offers extra durability. 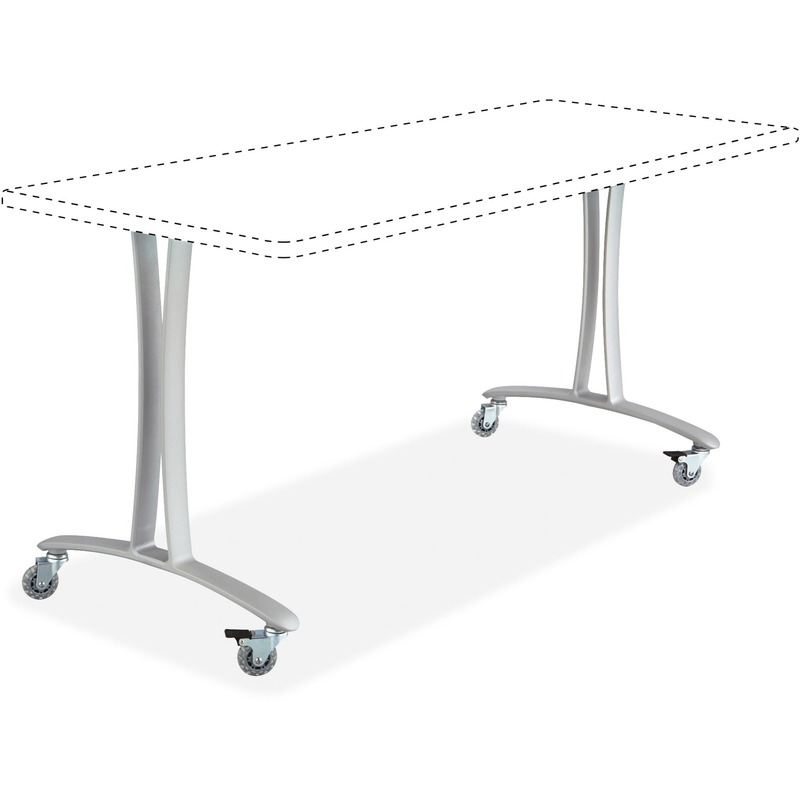 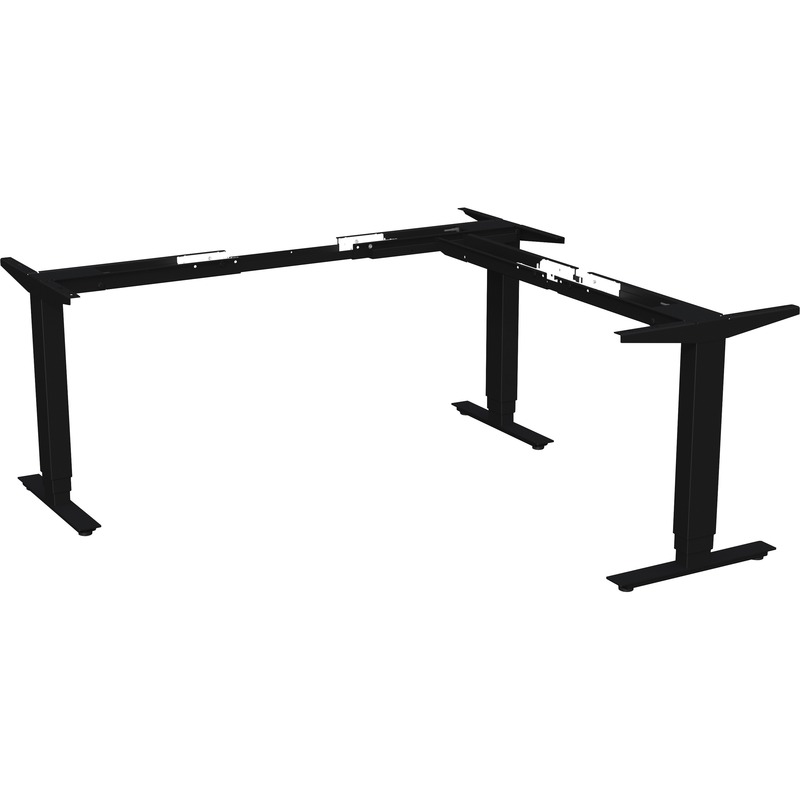 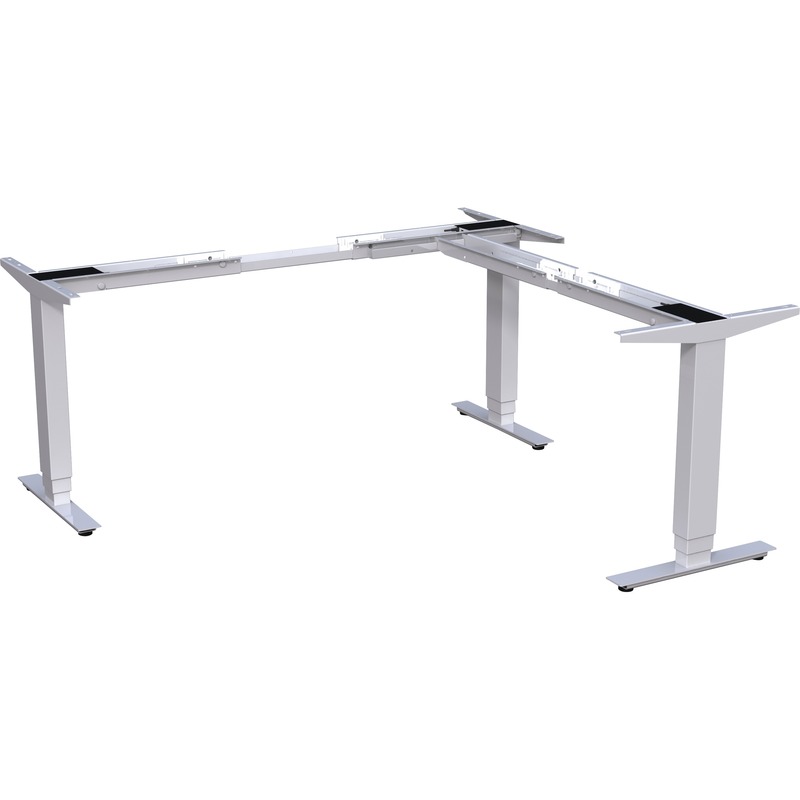 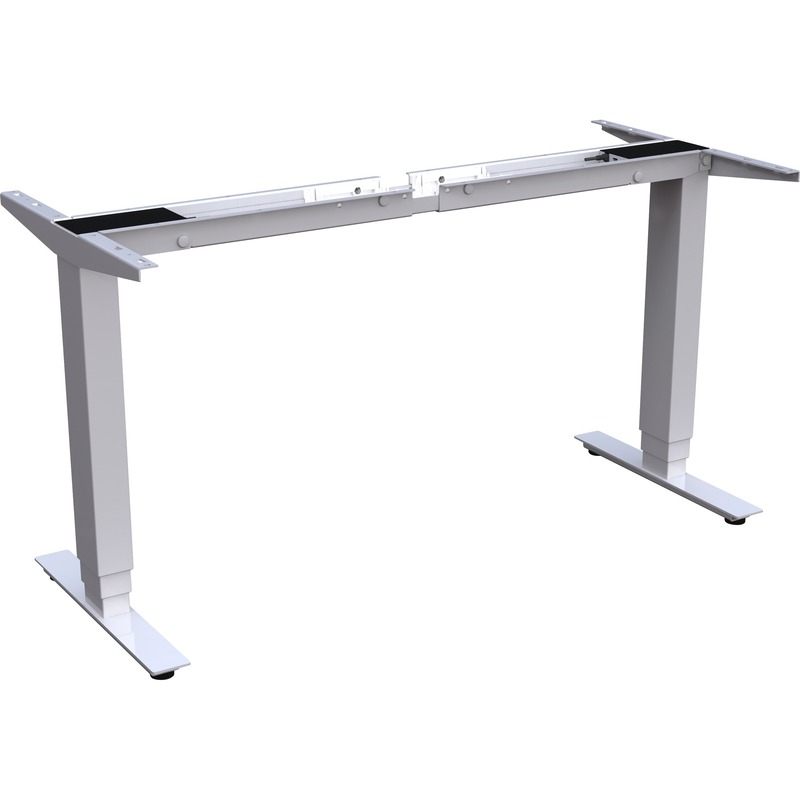 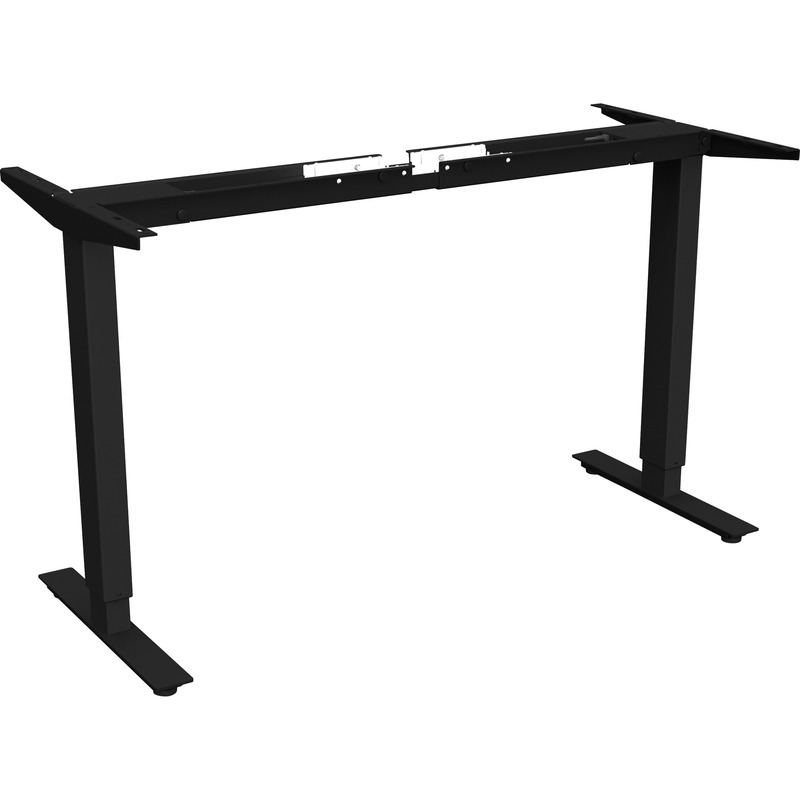 Optional ganging connector (sold separately) secures tables together and quickly detaches for easy reconfiguration. 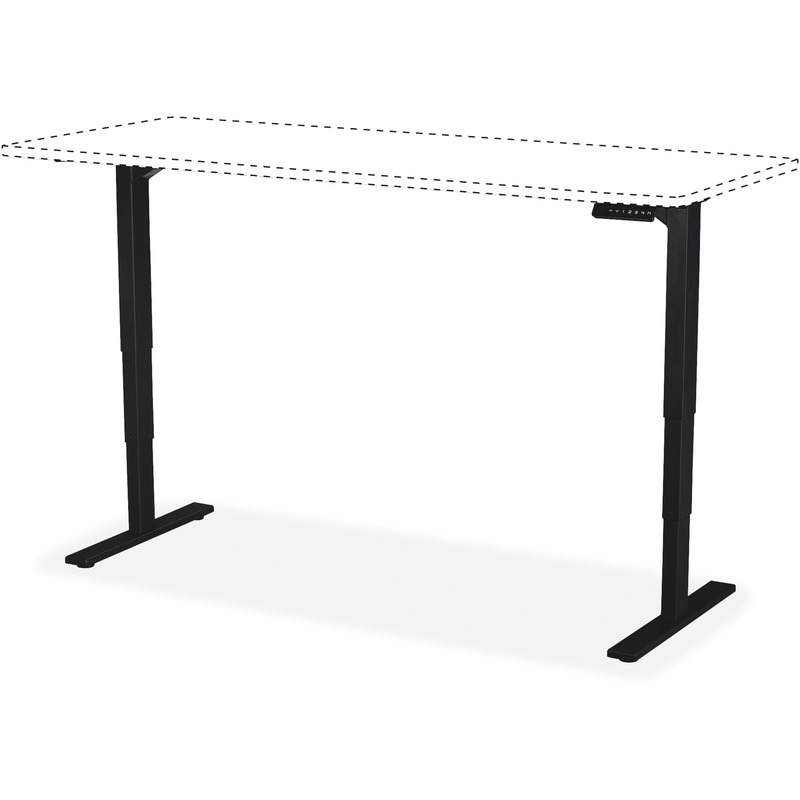 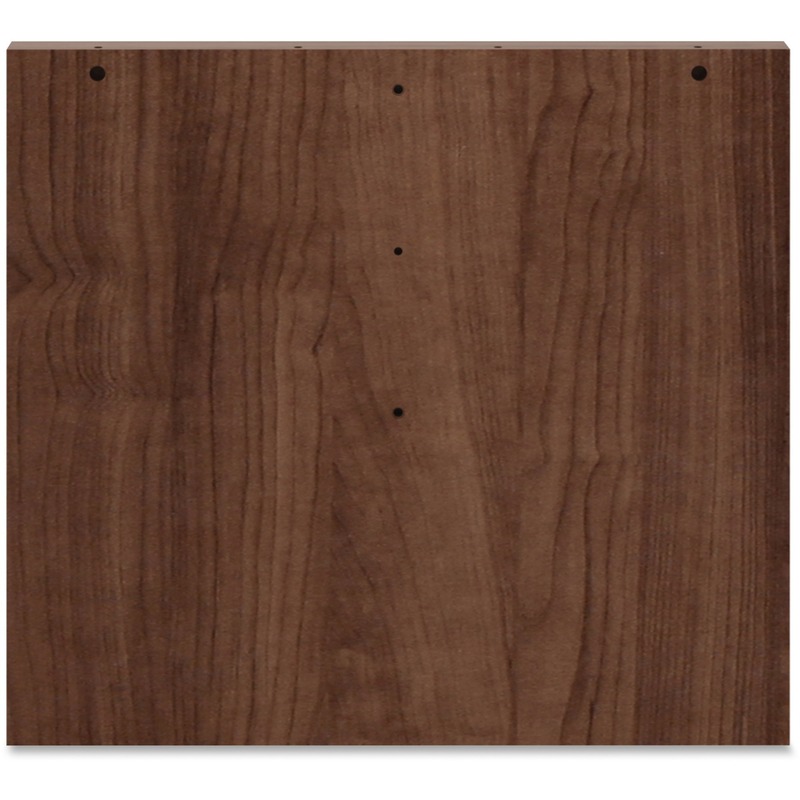 Optional modesty panels (sold separately) include wire channels for wires to pass through the bottom of the panel. 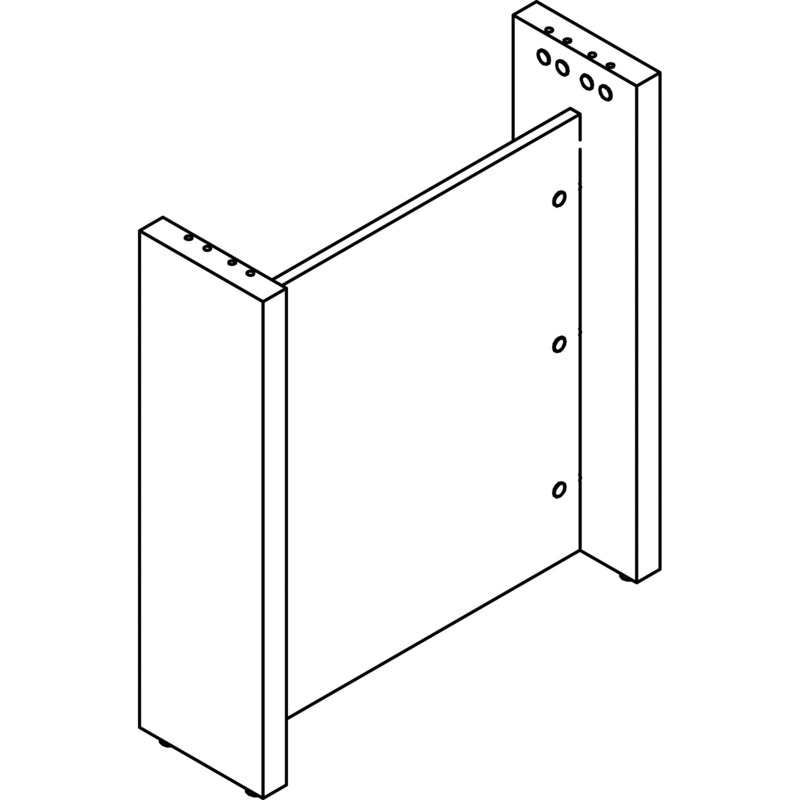 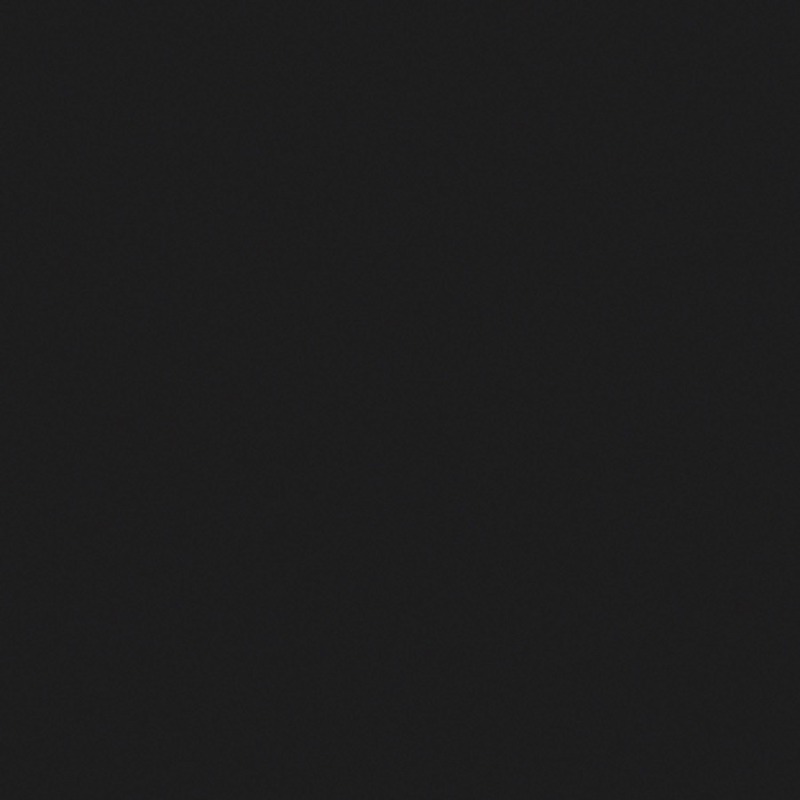 Tops and bases are ordered separately. 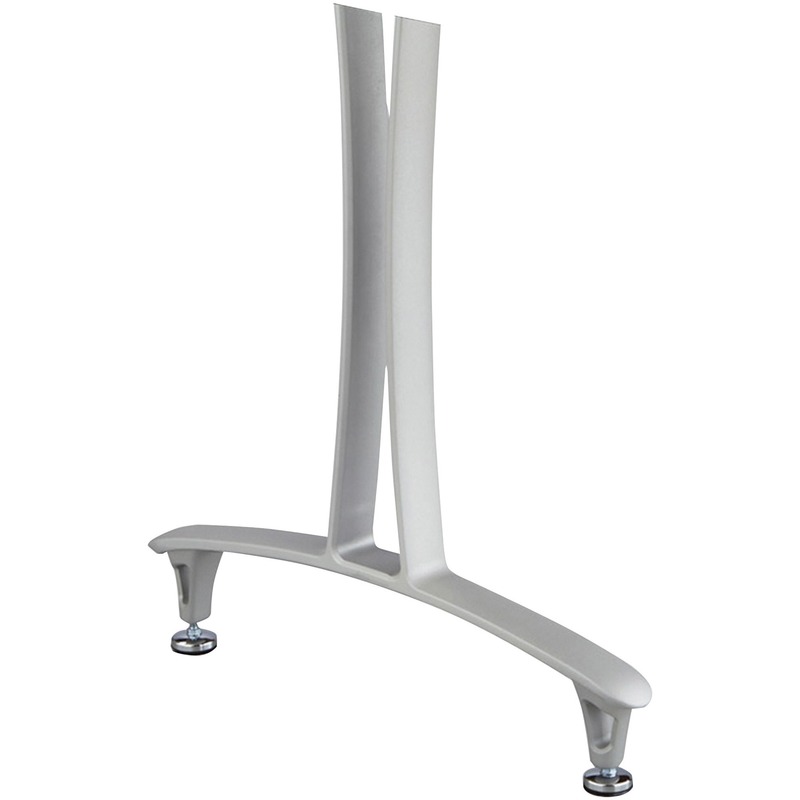 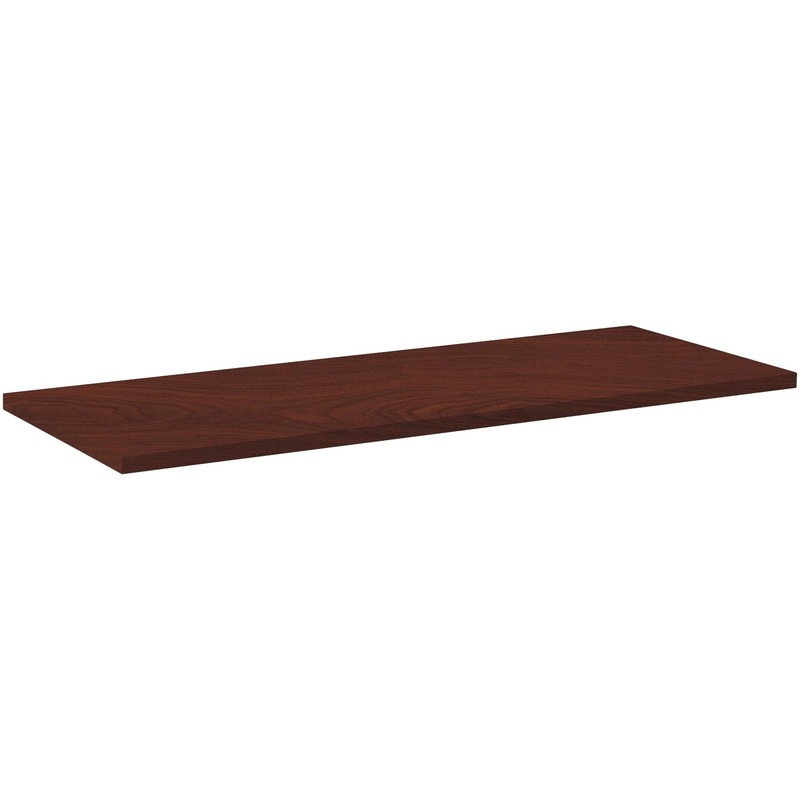 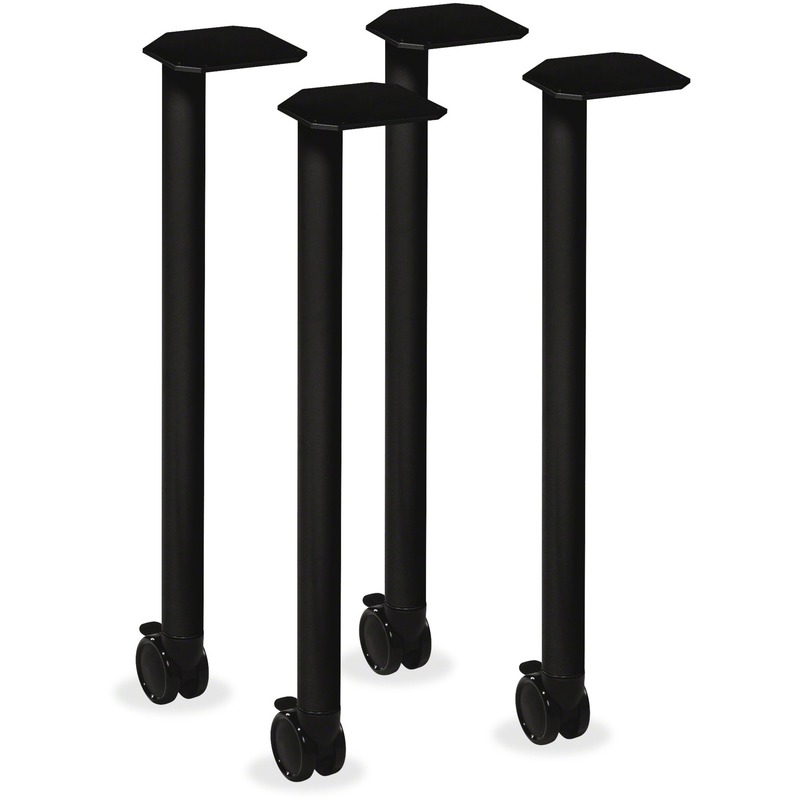 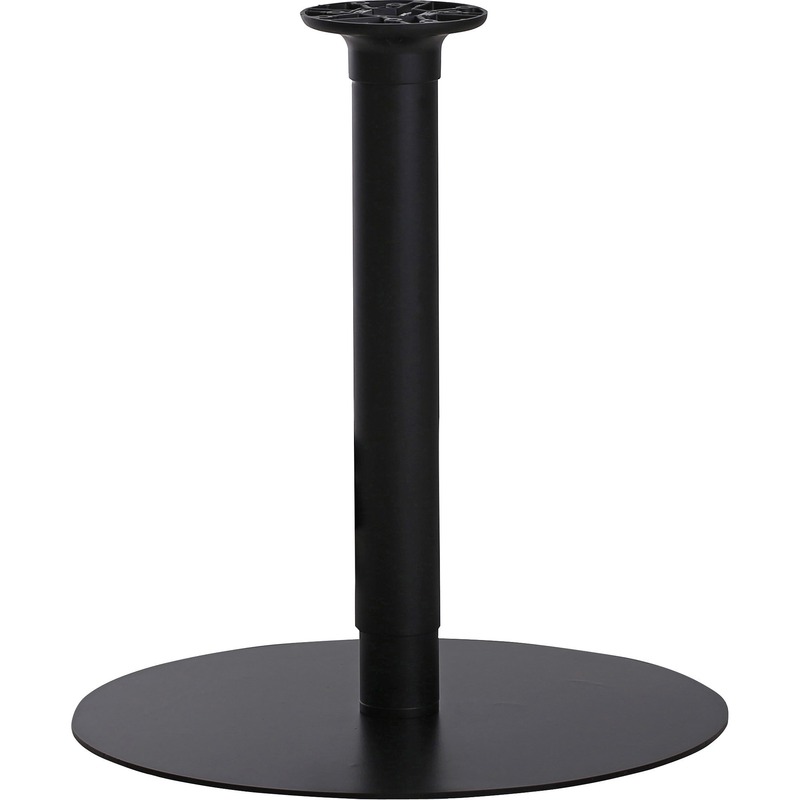 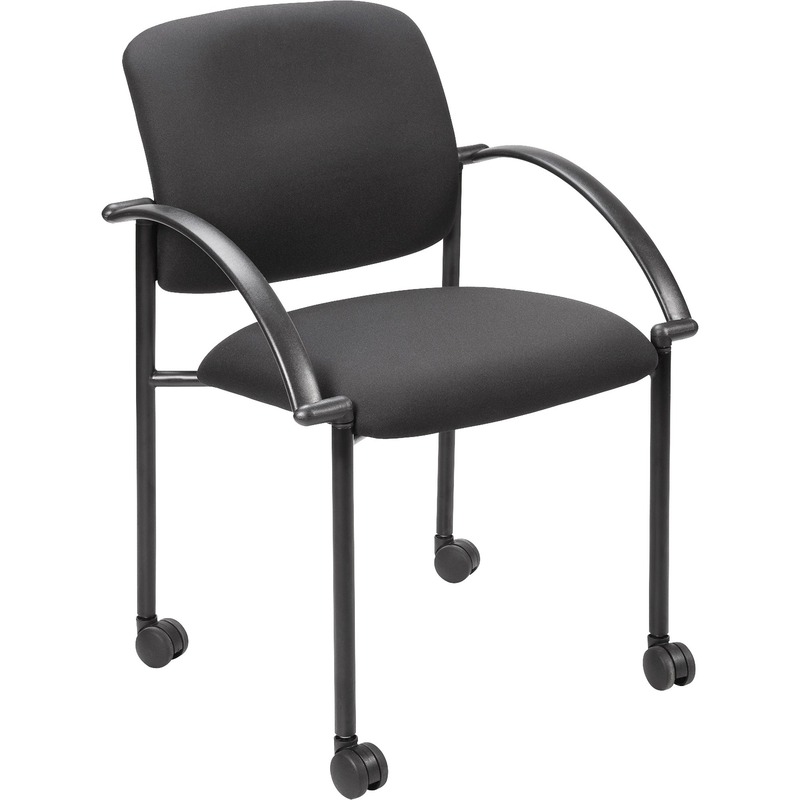 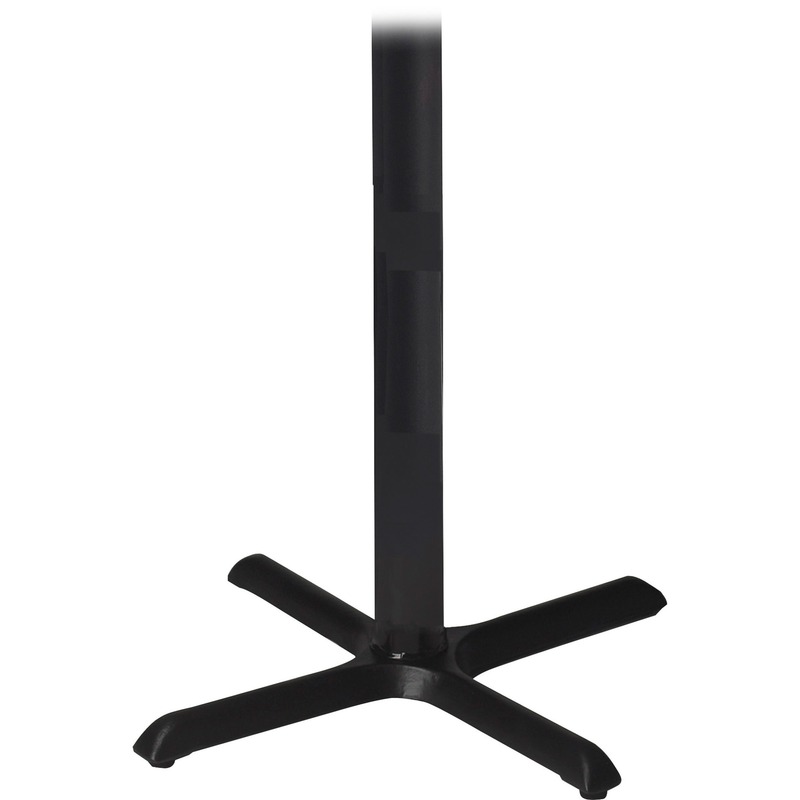 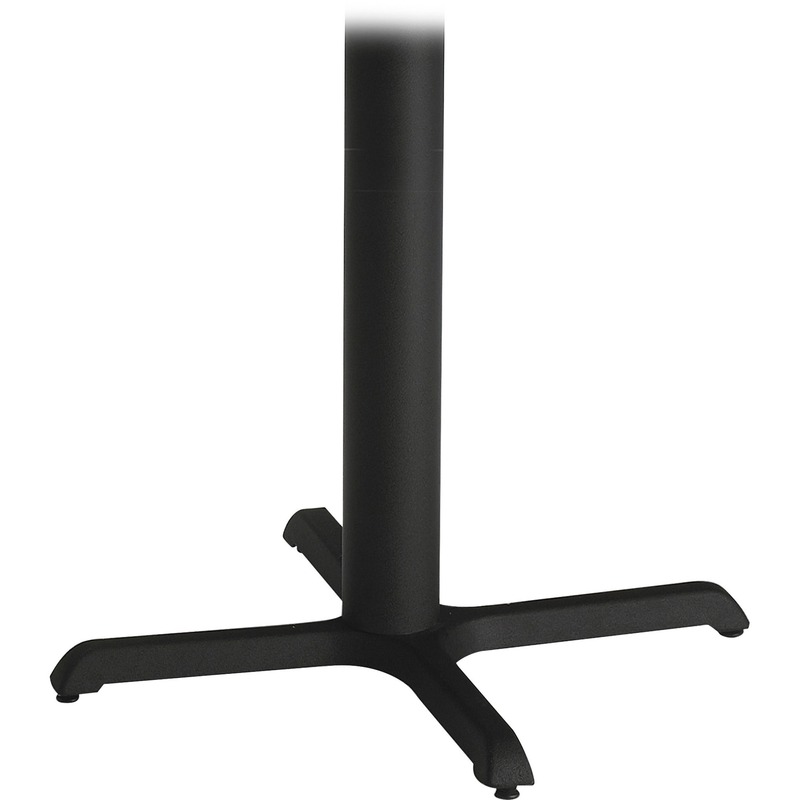 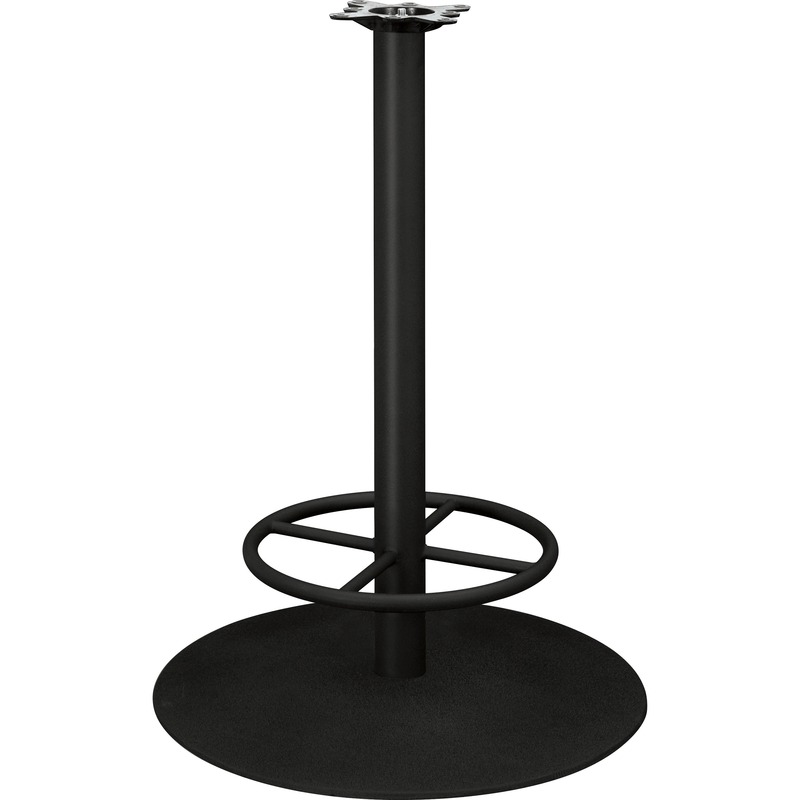 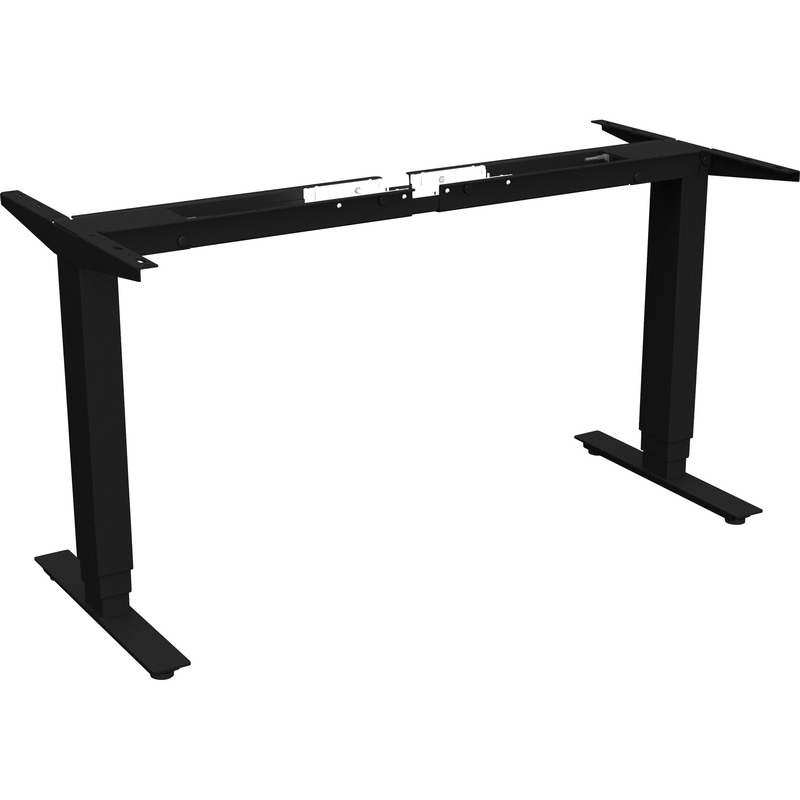 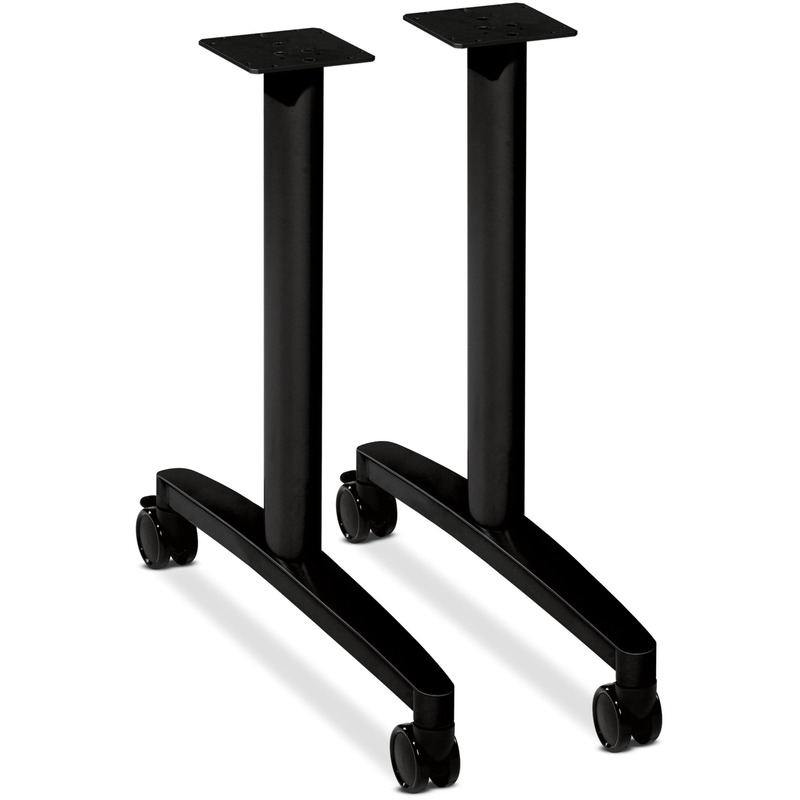 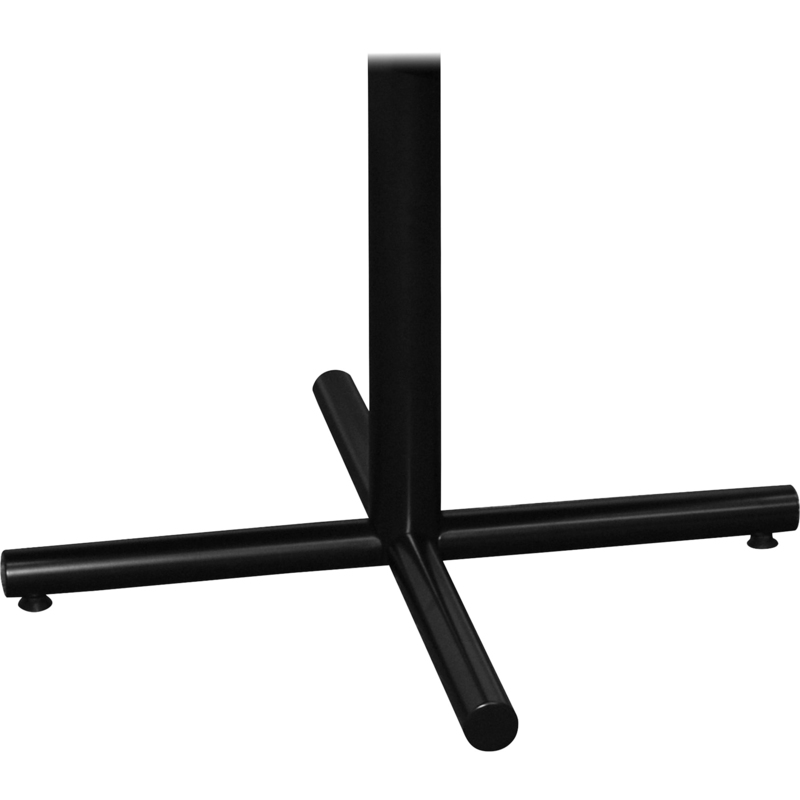 Supports round tops up to 48" and square tops up to 42"